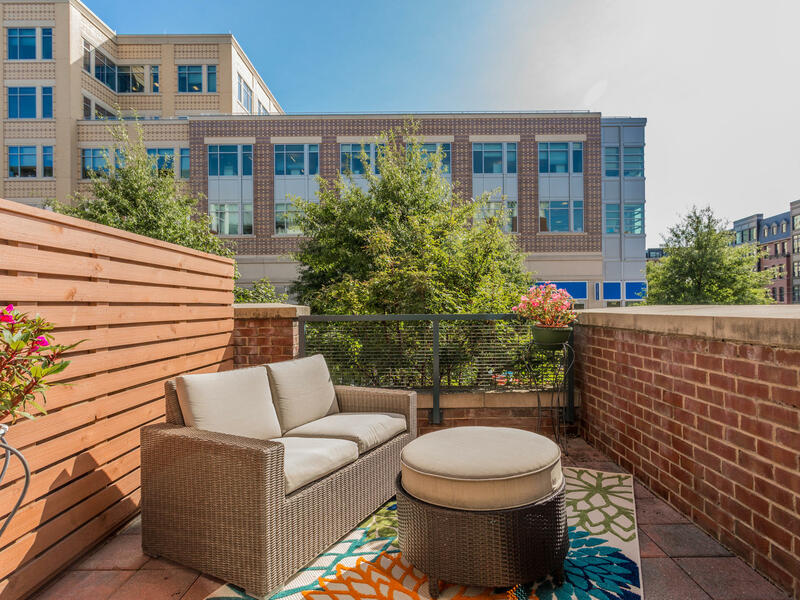 Be at the center of it all in this boutique style building in the heart of Arlington’s Clarendon neighborhood. SOLD! 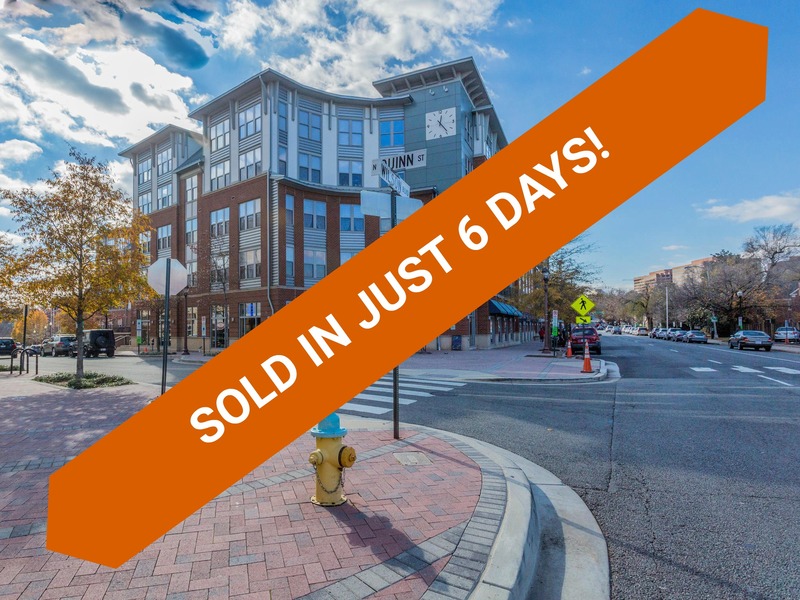 1800 WILSON BLVD #108 SOLD IN JUST 6 DAYS! FIND OUT HOW MUCH YOUR HOME MIGHT SELL FOR WITH OUR ARLINGTON HOUSE VALUE ESTIMATOR. 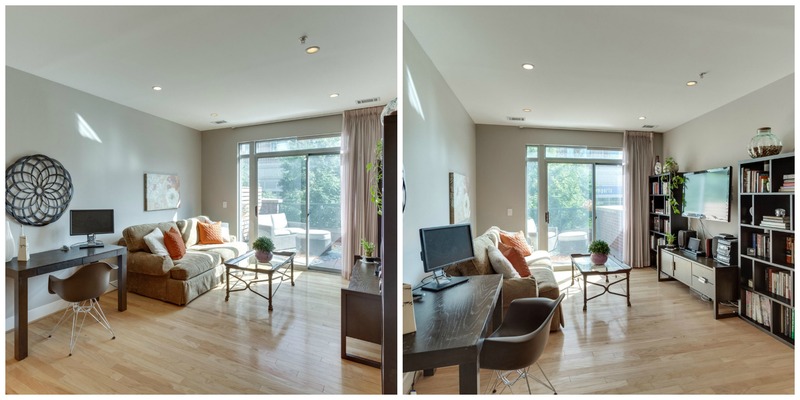 Mornings can be enjoyed in this 1 bedroom, 1 bath condo with a cup of coffee on the private outdoor terrace. 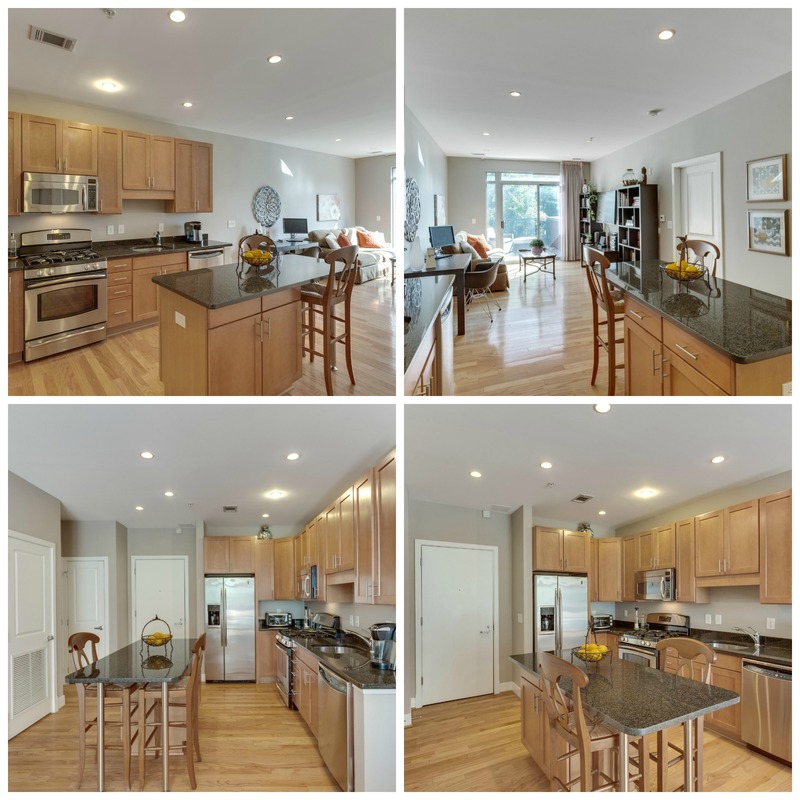 The smell of bacon brings you back inside to enjoy the beautiful kitchen with stainless appliances, granite counters, recessed lighting and ample cabinet space. Pull up a seat at the center island breakfast bar that opens out to living area with hardwood floors. With 716 sq. ft. you have room for friends to come enjoy the latest episode of House of Cards. 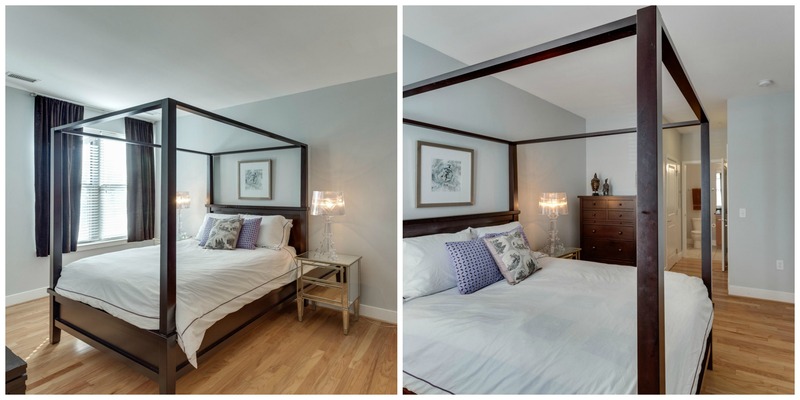 Rest your head in the bedroom with fresh paint, great window lighting and large closet with organizing system. 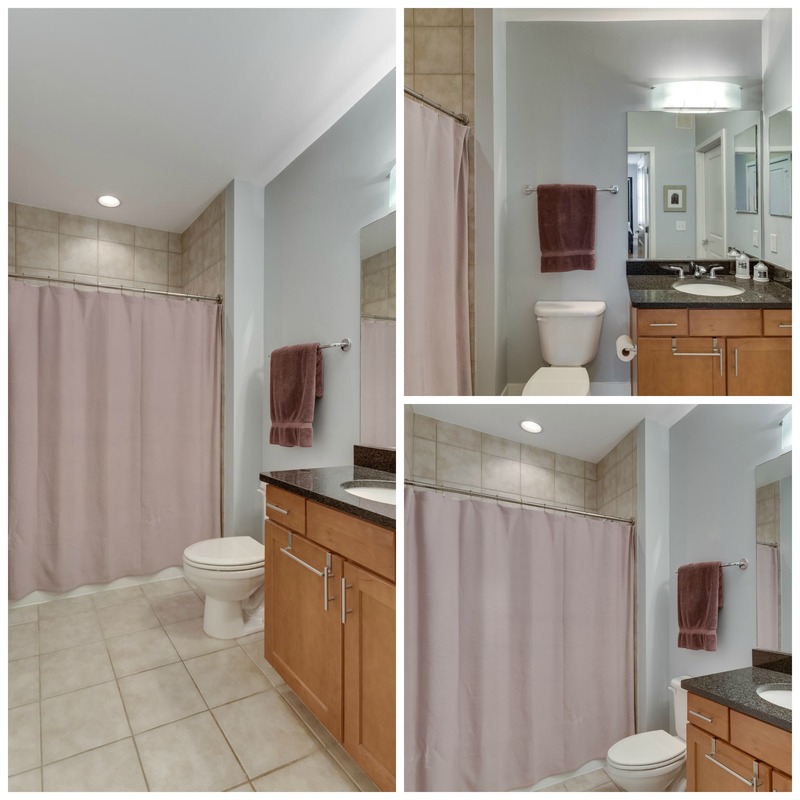 The bathroom has dual access, granite vanity and tub/shower combo. Hidden from view, the stackable washer/dryer in the bedroom makes it easy to put things away quickly. Now that you look your best, head out to enjoy the nightlife with great shopping, dining and entertainment just outside the building doors. If Washington, D.C. is more your scene, there are 2 metro stations within a mile. Now you can leave your car parked in the reserved spot in the underground garage. The benefits of living here don’t end with the location. The building has front desk concierge 7 days/week, modern gym, 24-hour public space, courtyard fire pit, 24-hour camera coverage, free WiFi in the common area, bike storage and private storage area in the garage. 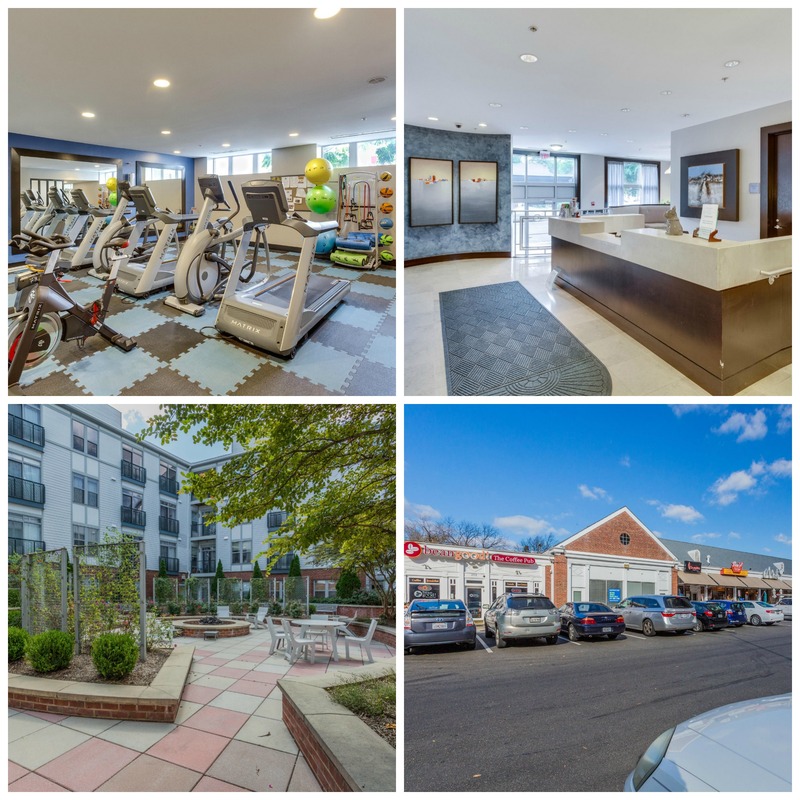 Contact The Spear Realty Group today for a tour at 703-618-6892.